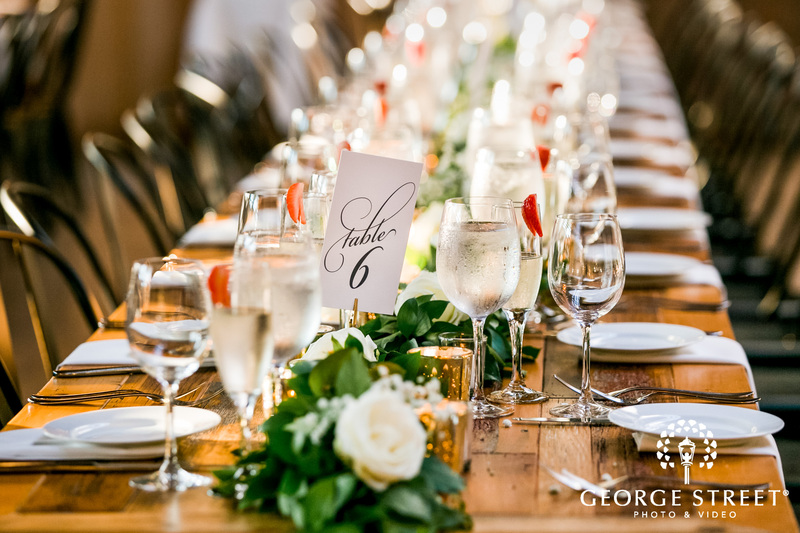 Once you’ve finished the long (and often stressful) process of drafting your wedding guest list, sent out your invitations, and finally gotten all of your RSVPs back, it’s time to begin working on the seating arrangements for your reception. 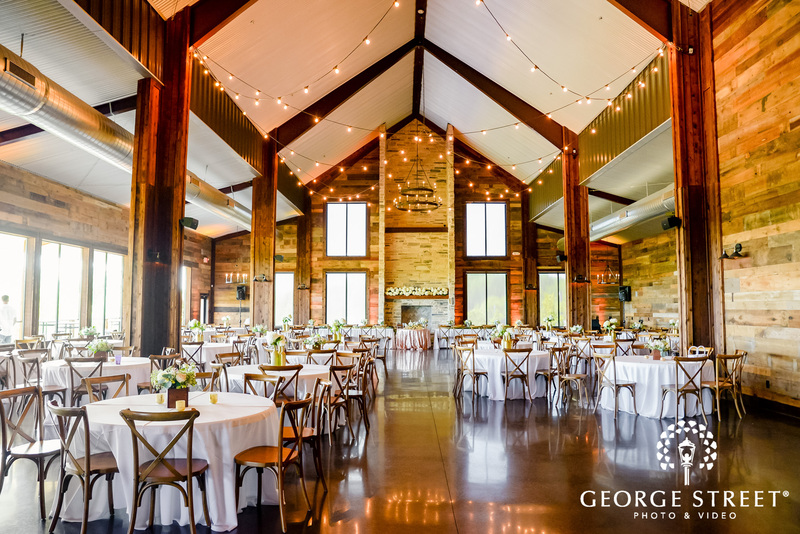 This part of wedding planning is usually dreaded, as you’ll probably feel a huge amount of pressure to make everyone happy and comfortable where they will be sitting while also keeping in mind dozens of other elements. 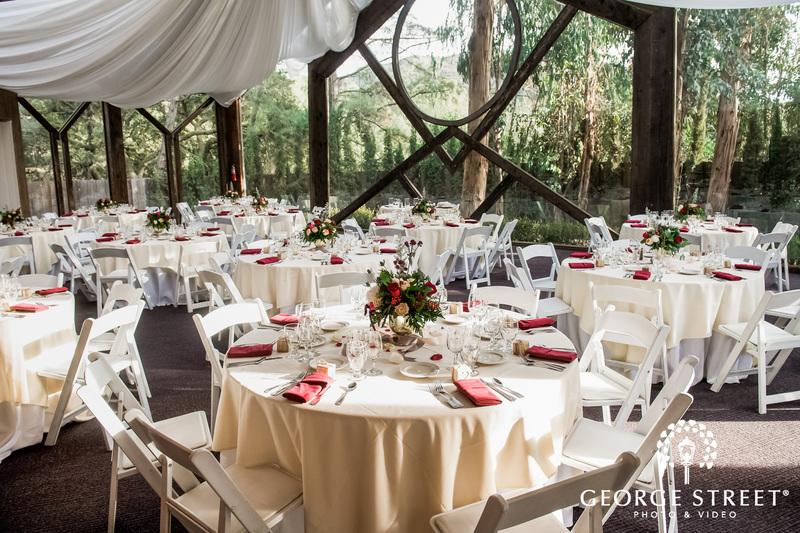 There are a few common wedding reception seating arrangement mistakes that most couples make. To avoid making them at your own wedding, take a look at this list that our friends at Platinum in Los Angeles put together! They are experts on this topic and offered up some helpful advice. Sometimes couples just throw their hands into the air and say, “Let everyone seat themselves! Who cares, right?” Well...that may be a fine thought in theory, but in reality, this choice can lead to drama, confusion, and hurt feelings. And no one wants that at their reception. Two hundred wedding guests all aimlessly wandering about—trying to decide where to sit and whom to sit with—while the food gets cold will be a disorganized nightmare. No matter how amazing your wedding venue is, lost guests will cause problems. Besides this, your guests will want to know that their presence was greatly considered and cared for. They will not appreciate just being directed to “sit wherever”. 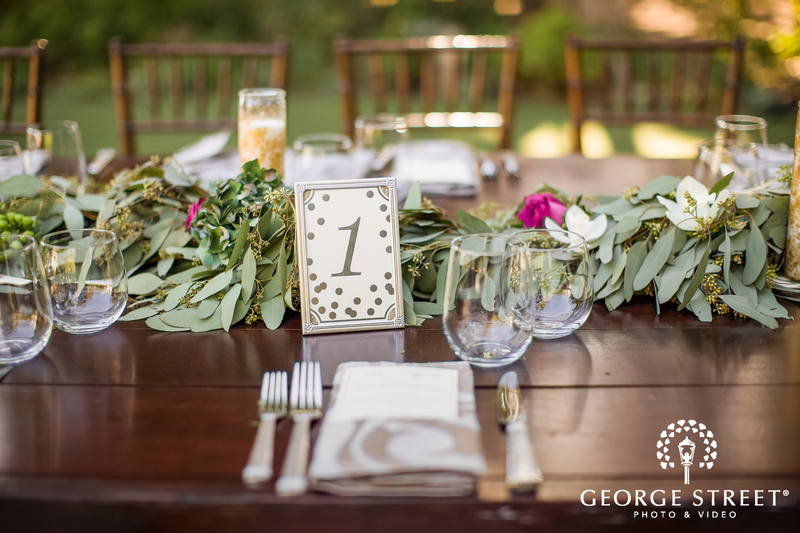 Do take the time to plan seating arrangements for each and every guest you have. It will be worth it. Perhaps this mistake is made so often because couples think older children will want to sit with their friends or people their own age, while their parents will enjoy sitting with people their own age. But the truth is, families should always be seated together—especially if the parents or children live far apart from one another and could use the opportunity to enjoy the time together. Obviously, if there is some sort of drama within the family, they should not be seated together. However, if all’s good with them, by all means, allow them to share this special time with one another. Unfortunately, a lot of the time, couples will get the “brilliant” idea to seat guests together whom they believe will become great friends. Maybe you have three friends who are obsessed with superhero movies, so you think you can create seating arrangement magic by putting them at the same table. This may be a nice plan, but your wedding reception just isn’t really the right time or place to try this out. Your favorite cousins who have traveled across the country to celebrate your wedding probably don’t want to have to sit with your co-workers and make small talk simply because you think they’ll hit it off. You may be putting them at risk to have an uncomfortable time. Instead, seat guests with people that they actually know. It’s never a good idea to force people together in an awkward dining situation. 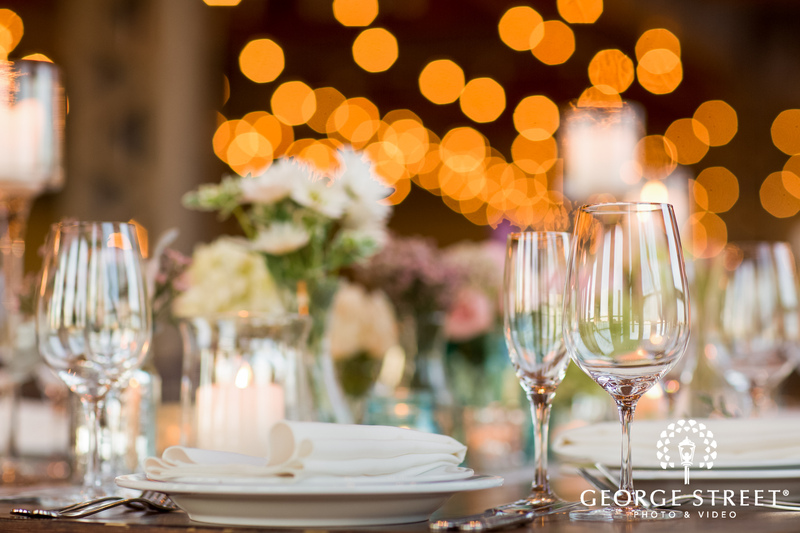 Your wedding reception is the absolute perfect time for you and your new spouse’s parents to share some quality time together. This is why, traditionally, the two sets of parents sit at the same table at the reception. By not doing this, you’re denying them once-in-a-lifetime memories. When you seat your collective parents together, you’re also giving your wedding photographers a great opportunity to capture a memorable moment of them gathered on such an important day. This goes for tables of other families as well. 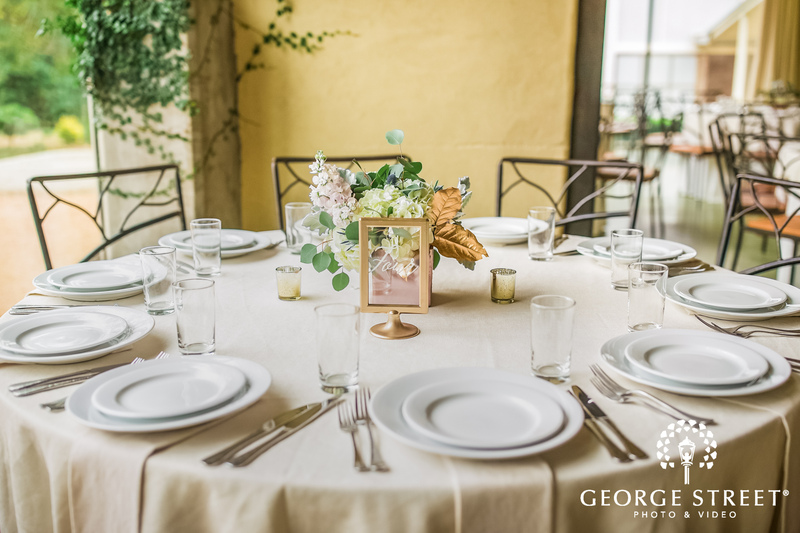 Seating families together gives your photographers a chance to harness a beautiful family portrait for guests that may not typically be easy to gather together in the same place. Very much like the mistake listed above, appointing a table for singles (whether it’s announce or you’re trying to be sneaky about it) is never a good idea. Do not attempt to play matchmaker by seating your single friends together. It will probably feel very awkward for them, embarrassing, or inappropriate. It’s always best to sit your single guests with other people that they know and feel comfortable with. This way, they will get to enjoy themselves without feeling like they’re on a first date—or worse, a terrible date. Unless they are part of the same family, it’s a good idea to avoid seating older and younger guests at the same table. When you’re making your seating plans, consider how easy it will be for those sitting together to have a comfortable conversation. 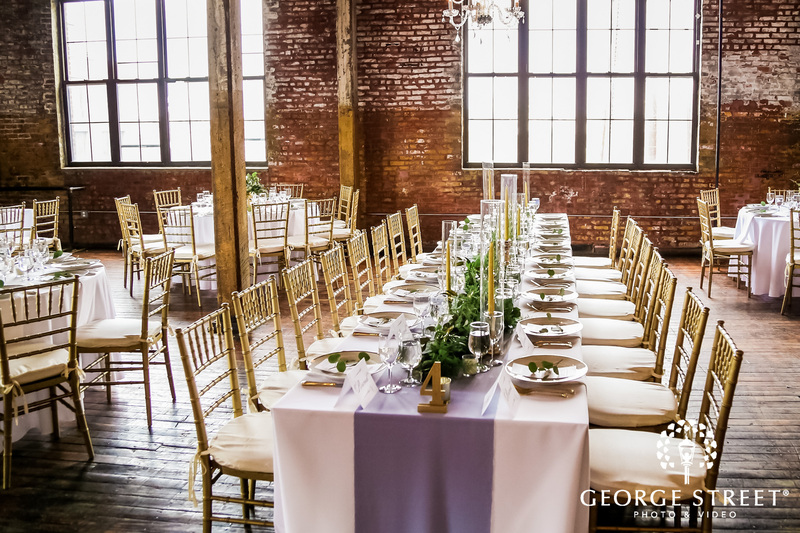 One of the elements a wise reception seating arrangement is how much fun the guests will have at their table in between dancing and celebrating. They’ll want to chat and joke around while they’re cooling down or taking a break. If you mixing older and younger guests, though, it may make it more difficult for them to be themselves. 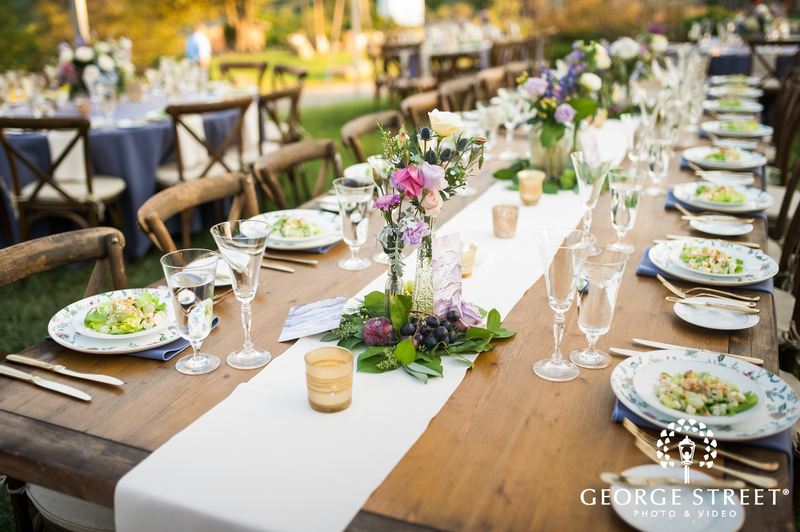 Hopefully, understanding these wedding reception seating arrangement mistakes will help you avoid them during your own planning process. Have fun, and good luck!